The non-invasive, holistic, and whole body approach to health and wellness known as chiropractic care has been around for quite some time. However, as a formal means of medical healthcare, chiropractic care is over 100 years old. Throughout the years, the profession has advanced in techniques and technology. At Foundation Chiropractic, we are proud of the improvements of our craft and focus on ongoing education to ensure each practice member receives exceptional and effective treatment for their nervous system and whole body health. Dr. D.D. Palmer was the first person to diagnose and define the issue of vertebral subluxation. He recognized the spinal misalignments and the pressure that had an adverse affect on the nerves as well as the overall functions of the body. 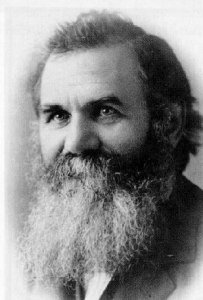 Dr. Palmer performed the first spinal adjustment in 1895. His daughter-in-law and her son both carried the science forward over the next several decades, and The Palmer School of Chiropractic was founded, helping grow the research and science behind this holistic and whole body form of natural treatment. Since 1895, many reputable chiropractic schools have been established and they teach the latest advancements in the practice. While the core concepts remain the same, the technology and techniques have improved, more effectively allowing the human body to heal itself and reach its full potential of health. 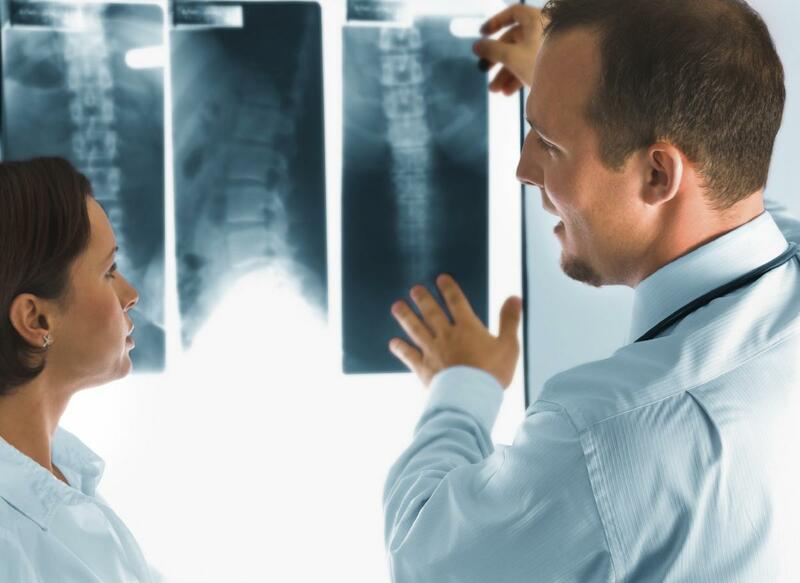 Specialized equipment has made chiropractic care even more precise, and rather than touch and feel to diagnose the issue, we have scanning tools that show us the exact Meridian of spinal misalignments. Dr. Clay Ramos and their staff are well trained at using this advanced technology to improve your overall health. Feeling a lack of mobility and stiffness does not have to be something you put up with. These symptoms can affect your quality of life and a chiropractor can help you move forward and be your healthiest version. However, you do not have to be in pain or have health issues to benefit from chiropractic care because it is also designed to prevent injuries and health issues in the future. Chiropractic care has helped thousands of people through the whole body approach to wellness, and you can easily learn more about your options when you reach out to Foundation Chiropractic in Meridian, ID today. We begin the process with a consultation and review your health history to ensure you get the most effective treatment. Each individual is taken as such because we know that no two bodies are alike. Do not hesitate to reach out and learn more as we continue to strive to be your Meridian chiropractor.